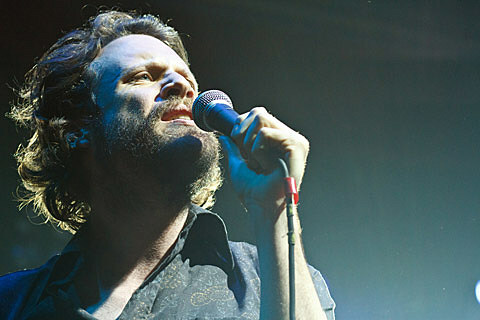 The Walkmen and Father John Misty play the Vic. Tomorrow Never Knows 2013 continues. Baroness have a new video for “March To The Sea.” Check it out below.